 Awakenings is a techno parties collective founded in 1997. Since then Awakenings hosted the worlds leading techno dance events. 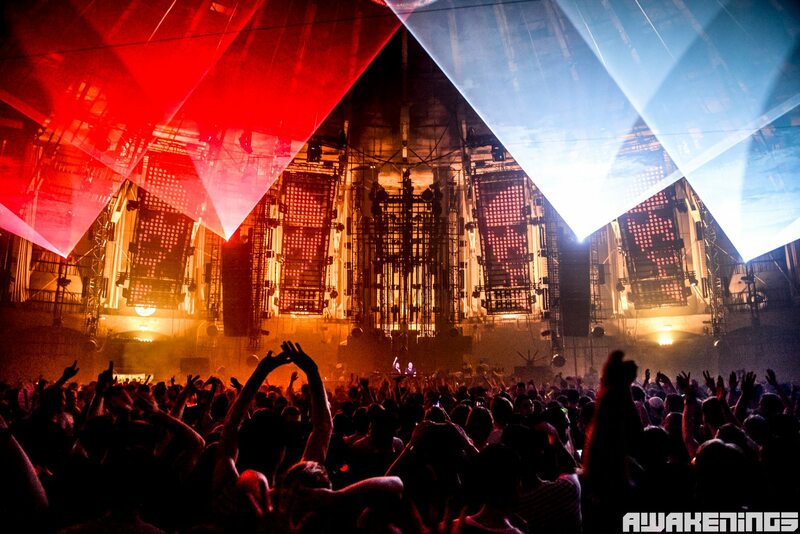 The annual Awakenings Festival is the biggest techno festival in The Netherlands. The Gashouder on the Westergasfabriek area in Amsterdam is the home base of Awakenings. On the 30th of March 1997 the first edition of Awakenings was held with dj’s Angelo, Billy Nasty, Derrick May, Dimitri, Godard and Nick Rapaccioli. As this was at Easter, the name Awakenings was born. 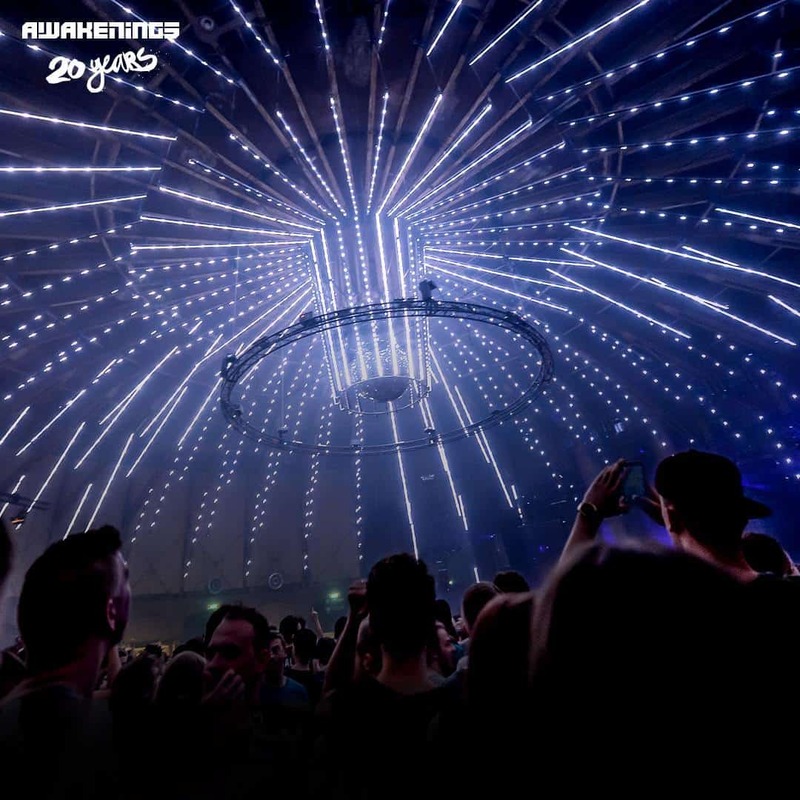 Some of the techno styles you’ll find at Awakenings are Minimal, Detroit, Schranz, Drumcode and Kne’deep. Johannes has been part of the Awakenings team for 6 years already as lighting operator for Awakenings Festival. Since 2016 our mediaserver/video specialist Dave van Roon has joined them on a quest to bring the video-integration to another level. Jasper Schimmel and Martijn Roosen from Monumental productions, the designers of Awakenings, always come up with challenging technical designs, combining several LED products and different systems that can be connected. These designs allow for experimentation and on the spot content creation. In contrast to the rigidity and preparation time of some of the corporate projects, to Johannes and Dave this is a welcome change and challenge. Live Legends was asked to bring the use of video at Awakenings to a new level. With their disguise mediaservers and Notch software they are able to generate realtime content. For them Awakenings is one of the shows where they can integrate Notch, and try out some of the latest tricks.